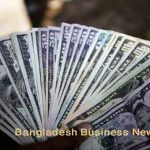 Dhaka, Bangladesh (BBN)– Disbursement of industrial loan recorded a significant rise by 24.30 per cent in the last fiscal year (FY) against that of the previous fiscal, indicating an upward trend in investments, officials said. 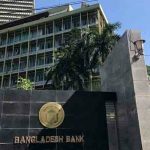 “It’s indicating that it will have a positive impact on the country’s overall economic growth,” a senior official of the Bangladesh Bank (BB) said, adding that the trend of term loan disbursement must be maintained for achieving the overall economic growth target by the end of this fiscal. The industrial term loans disbursement stood at BDT 321.63 billion in the fiscal year 2010-11 (FY11). 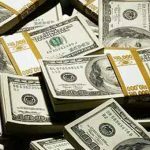 A total of BDT 258.76 billion was disbursed in the previous fiscal, according to the central bank statistics. The estimate includes disbursement of fresh credit, rescheduling of term loans and fund release for balancing, modernization, rehabilitation and expansion (BMRE) of industrial units, the central banker said. “The BMRE and capital machinery import have contributed to increased flow of credit to the industrial sectors,” he added. 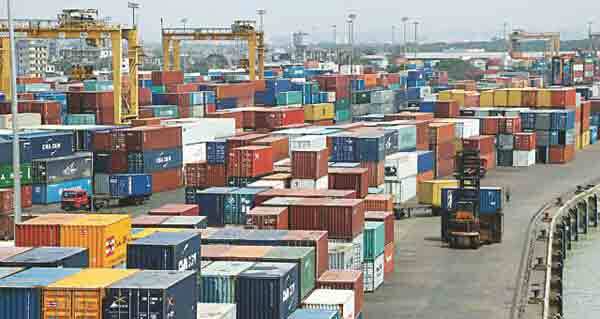 Import of capital machinery — industrial equipment used for production — was up by 40.20 per cent to $2.046 billion in FY11 as against $1.459 billion of the previous fiscal. The energy and power, telecommunications, pharmaceuticals, textile, housing, construction and transportation sectors have received the lion’s share of the credit, a senior official of a leading private commercial bank said. “The flow of industrial credit will increase this fiscal year if the government ensures better supply of gas and electricity to the industrial units across the country,” the private banker told BBN on Saturday. The recovery of term loans increased by 31.78 per cent in FY11 as the banks and non-banking financial institutions (NBFIs) intensified their recovery drive in line with the central bank directives, the central bank officials said. During the period, the industrial credit recovery stood at BDT 250.16 billion compared to BDT 189.83 billion of the previous fiscal, the BB data showed.